View cart “Yates Buffalo PRO Hose-on Weed Killer” has been added to your cart. 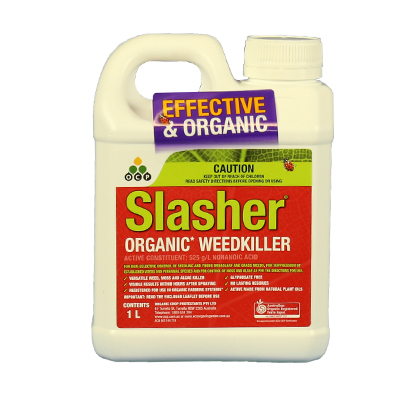 Kills many grasses out of many non-grass species including Couch and Kikuyu from ornamental shrubs and trees for situations listed on the label only. Very economical; it can last approx. 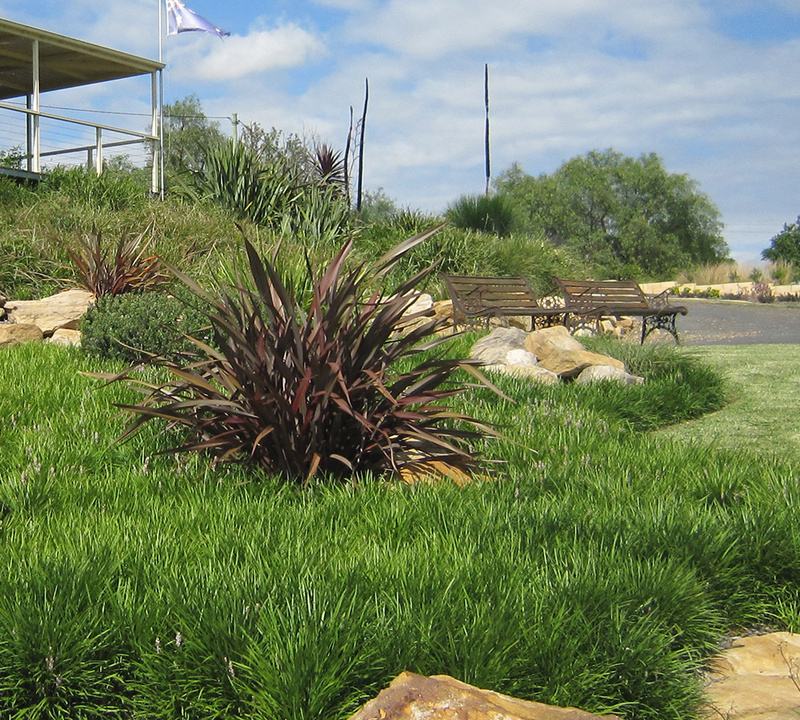 3-6 years for a 2-5 acre property if used for spot spraying grasses out of gardens, lasts longer for smaller gardens. 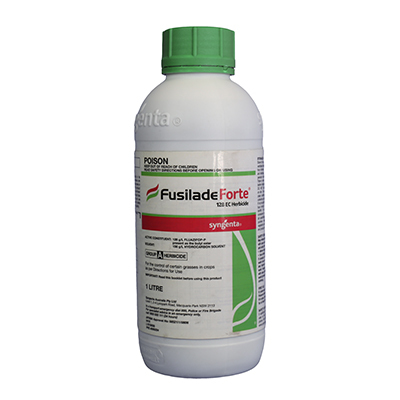 Fusilade Forte kills many grasses out of many non-grass species. 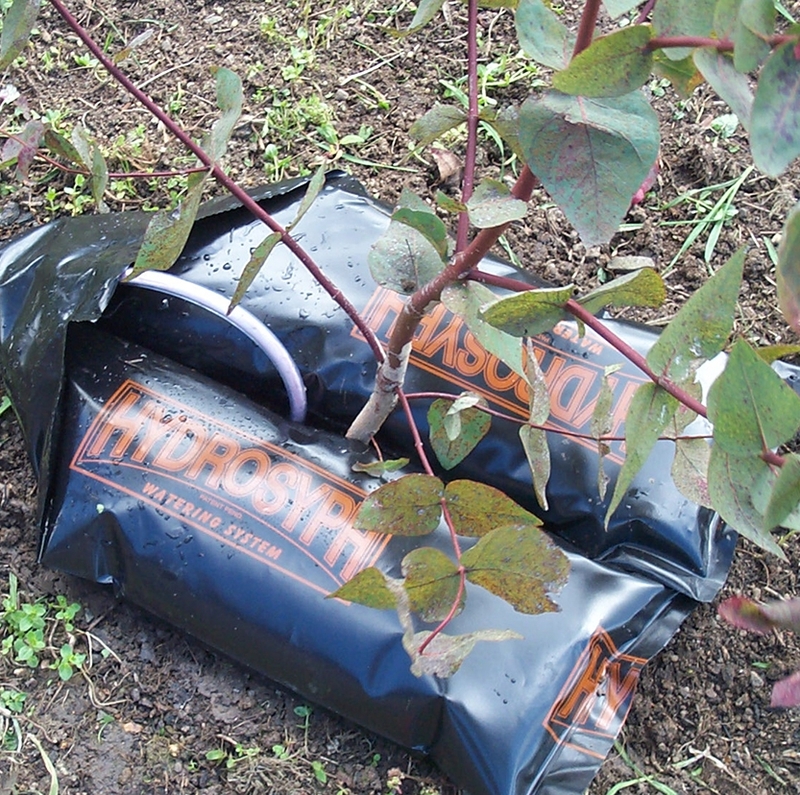 It is registered for use on potted and open grown ornamental shrubs and trees in: roadside, farm and fence line plantings, nurseries, parks and gardens. It is not to be used for other uses unless listed on the label. 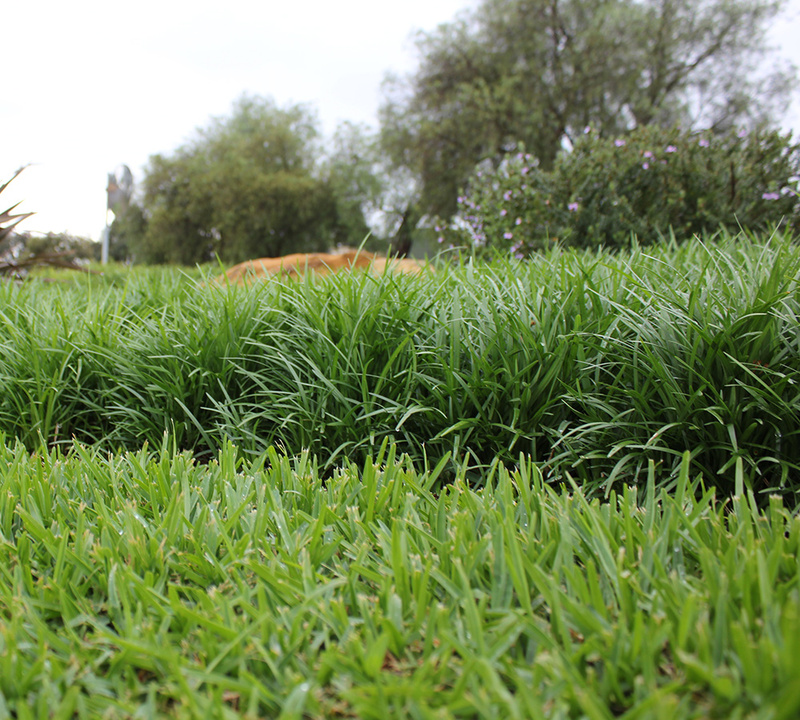 Can kill many grass species including Couch and Kikuyu from ornamental shrubs and trees for situations listed on the label only. 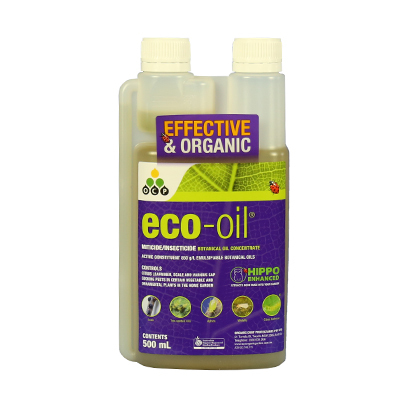 Only use as per label and on circumstances as described on the label.